Staying safe means always staying in control. 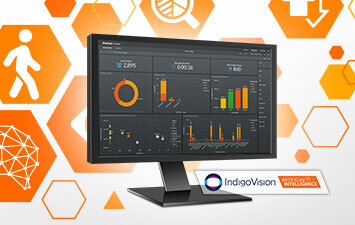 IndigoVision Control Center is a fully integrated user interface for managing video, access control and alarms. It puts everything at your fingertips. 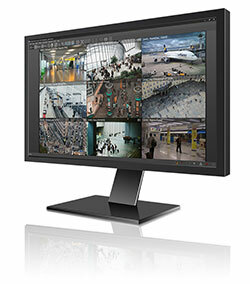 Easy to install and intuitive to operate, Control Center video management software gives you vision, sound and oversight of all cameras, from 1 to 10,000. See everything, hear everything, track everything. Map-based Monitoring lets you navigate across cameras, while Pursuit Mode allows you to instantly follow any target from one camera to the next. 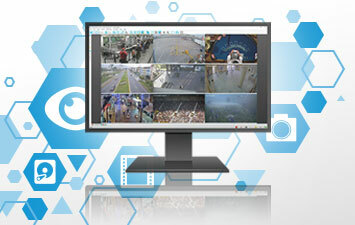 You can respond to any event with fast forensic search, now including IndigoVision’s Artificial Intelligence powered by BriefCam. Is your business expanding? Control Center expands with it. 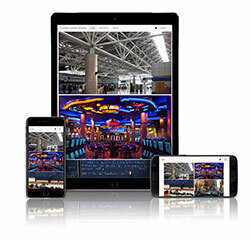 Unrestricted licensing allows unlimited installations, cameras or screens. Add cameras and consoles where you need them. IndigoVision’s unique Distributed Network Architecture (DNA) removes the need for a central server – so no single point of failure, greater resilience, dramatically reduced latency and no network bottlenecks. 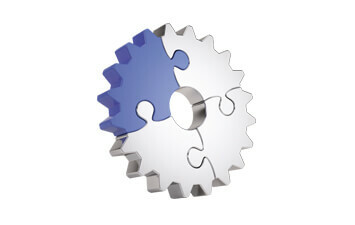 An open and integrated network is the safest way to go. Control Center can integrate and manage data from other systems. 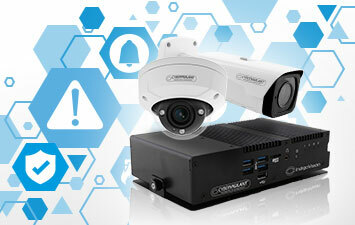 ONVIF conformance allows integration with open standard cameras and devices. 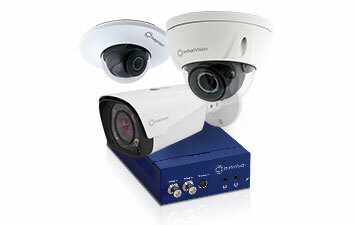 IndigoVision’s Camera Gateway™ connects cameras from all major manufacturers using native protocols. 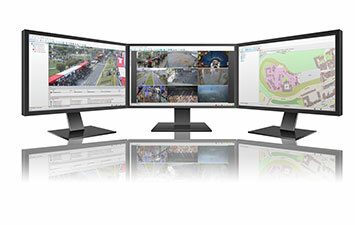 Integration modules connect Access Control, Alarm Systems, Building Management, Perimeter Detection, LPR, PSIM, Facial Recognition and Video Analytics. You’re on the move. So are we. 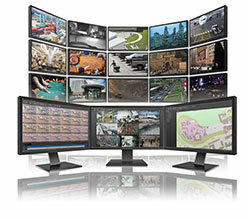 Control Center Mobile extends surveillance beyond the control room. 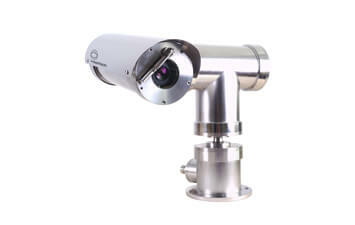 Security personnel can monitor their system remotely from any location. Do you have an iOS or Android smartphone? Then wherever you are, you are in control. There are two types of companies in the world. Those that know they have been hacked, and those that don’t know it yet! 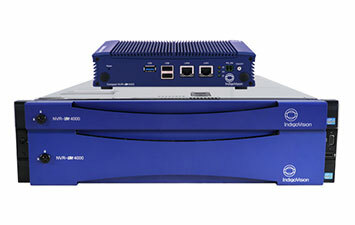 CyberVigilant® applies over two decades of IndigoVision’s expertise in IP Security to your existing installation by combining knowledge of your system with network traffic monitoring technology to trigger alarms to let you know when an unauthorized attempt or intrusion has been detected. 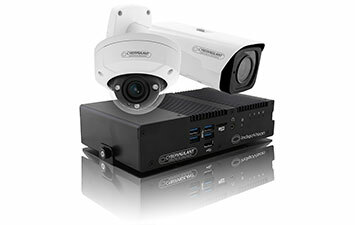 CyberVigilant® in Camera is available in selected cameras and has an enhanced firewall which actively monitors and blocks unauthorized network traffic. 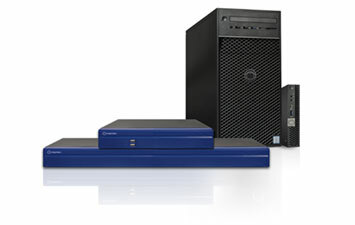 It sends real time alerts when an unauthorized attempt or intrusion has been detected. 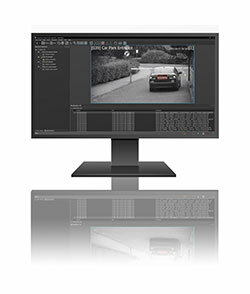 Fully integrated into IndigoVision Control Center, LPR powered by InnoWare, is suitable for either parking-lot applications or free-flowing traffic and is able to read plates with a very high level of accuracy. This technology is also supported in most countries around the globe. Get safe. Stay safe. Feel safe. 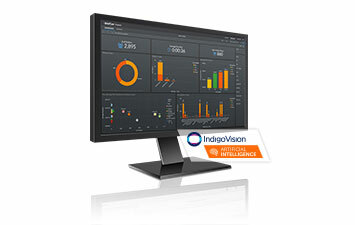 IndigoVision’s Control Center is used in over 15,000 sites worldwide. From airports to police forces to casinos to warehouses to neighborhoods or whole cities; we’re a Security Manager’s best back-up. 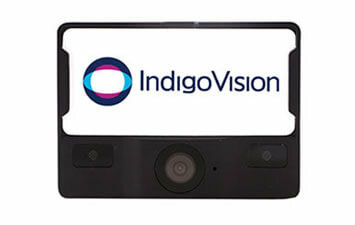 We want you to feel more than just happy and confident when you choose IndigoVision. We want you to feel safe.